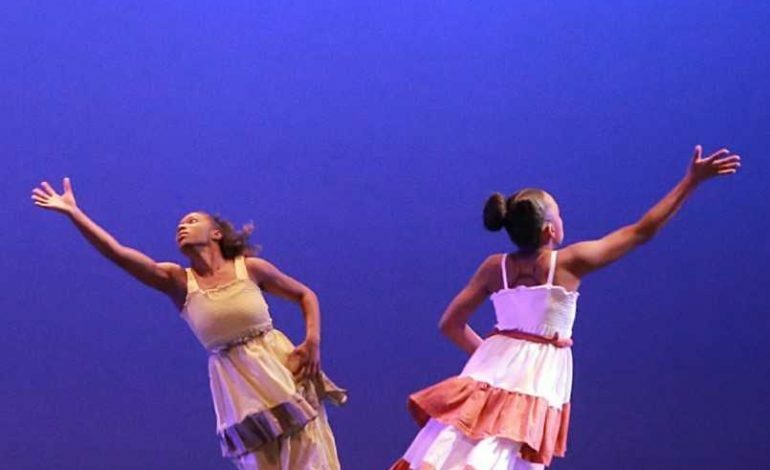 The University of Louisiana at Lafayette’s School of Music and Performing Arts Dance Program presents An Evening of Dance 2019. Performances will be on April 4, 5, 6, at 7:30 pm and April 8 at 2:00pm in the Burke-Hawthorne Theatre in Burke Hall on the UL Lafayette campus. This eagerly awaited annual dance production will showcase original dances choreographed by students in the UL Lafayette Dance Program and will feature dancers from the Dance program, the university community and the Acadiana region. The 2019 production promises an evening of concert dance that is thoughtfully diverse in its subject matter and richly innovative in its approach. Tickets are available at the door one hour prior to each performance. General admission is $10.00. Tickets for UL Lafayette alumni, Senior Citizens, students and children are $5.00. UL Lafayette faculty, staff and students with a valid ID are admitted free of charge.